NHSEE Expo 2018 was held on March 15, 2018. We had amazing projects and an enthusiastic crowd. Congratulations to everyone for a great fair! 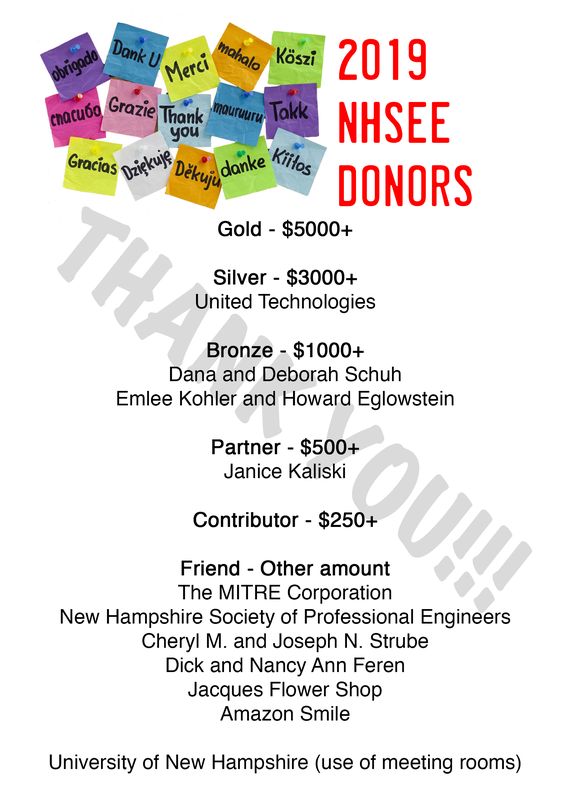 Special thanks to NHTI for their usual amazing job at supporting the fair, Shaws and Jacques Flowers for their generous donations, Harry Umen for still imagery, and Bobby Strong and Michael Mulligan from NHTI for shooting video! And the judges! Thank you judges for taking time out of your day to spend time with the students and help us sort out the projects. Without you this wouldn’t be possible. 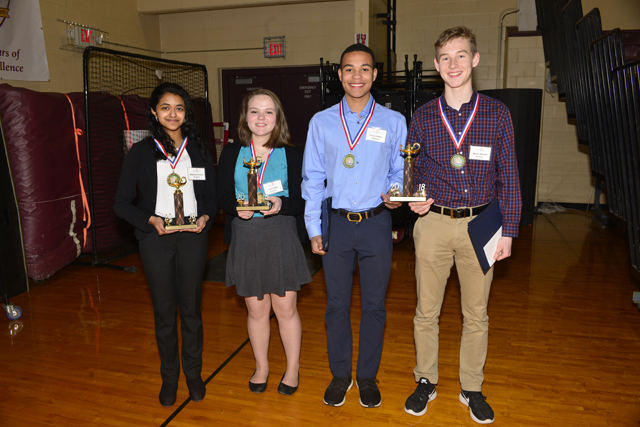 This year, the NHSEE recognized 22 student teams for Special Awards. 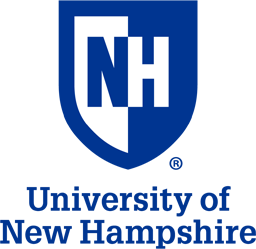 The New Hampshire Academy of Science, NHAS, provides middle and high school students technical and educational training and mentorship for careers in the Science, Technology, Engineering, and Mathematics (STEM) workforce. 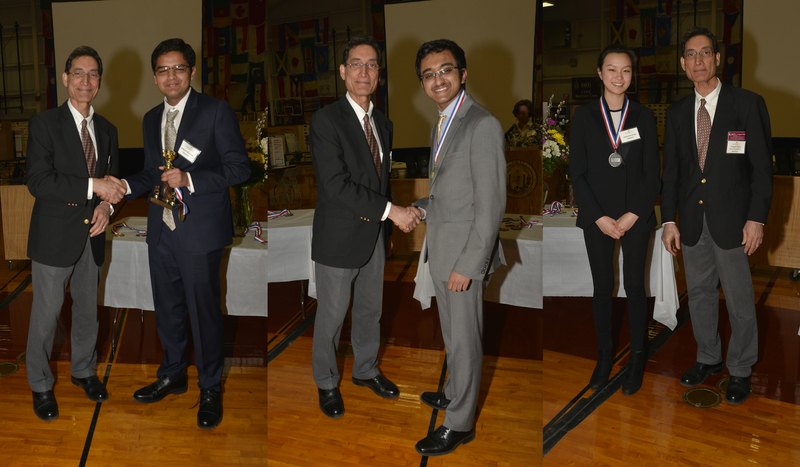 This year they provided 8 students with $2,000 each in scholarships to pursue their projects at NHAS’s laboratory in Hanover, NH.